Blowfish Studios announced a release date for Storm Boy: The Game today. Based on Colin Thiele’s beloved 1964 children’s book, the title will launch November 20 as a digital download. 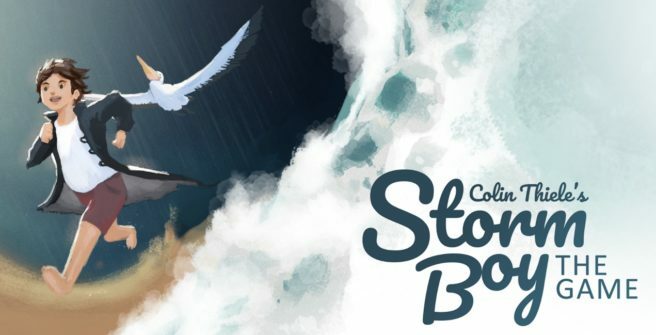 Storm Boy: The Game will be playable at PAX Aus 2018 this weekend in Melbourne, Australia.